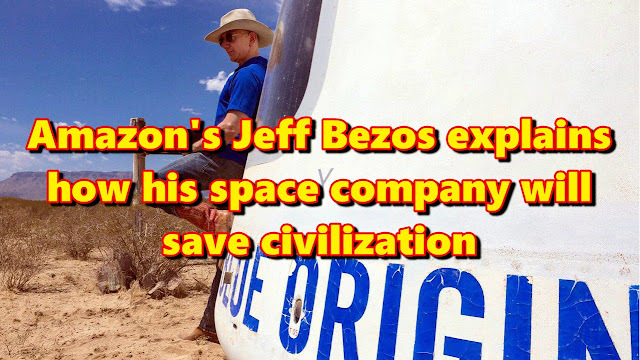 Amazon founder Jeff Bezos has shed new light on what’s driving him to invest billions in his space technology company, Blue Origin. Both he and rival rocket-maker Elon Musk have long been clear that their investments in space are mission-driven. Bezos has talked about his lifelong enthusiasm for a future where millions of people live and work in space. Many have noticed the inspiration of space colony theorist Gerard O’Neill, who was finishing his career at Princeton when a young Bezos led the university’s chapter of Students for Exploration and Development of Space. Essentially, humans will need more power, and there’s more of it in space.